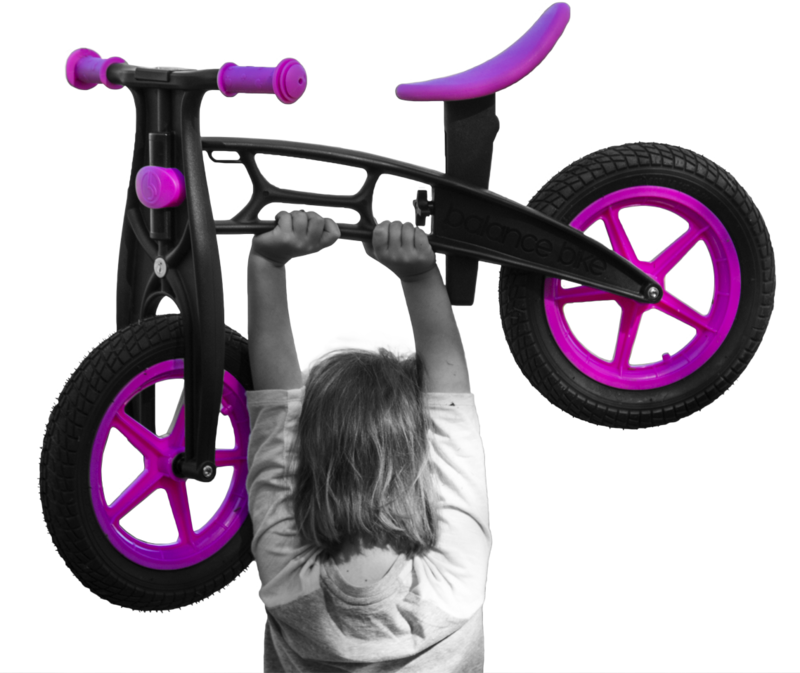 So your child seems ready to ride, but you’re unsure what the best age for a Balance Bike is? Look no further. Balance Bikes are intended for children ages three to five years old and there is good reasoning behind this. Both physical and cognitive development of the child plays a role in this decision. 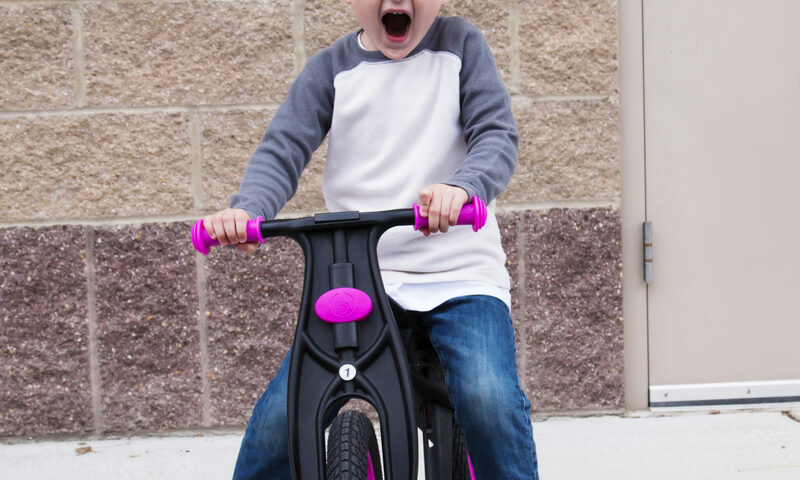 Plus Balance Bikes have an adjustable soft rubber seat that can grow with your child. So, why is this the best age for a Balance Bike? At age three, children start to memorize things and are very good at focusing on one thing at a time; in this case, that would be balance. Without a Balance Bike, children typically won’t begin practicing this skill until the age of four. Getting an early start will increase both cognitive and physical development of a child. At age four, Balance Bikes align perfectly with the physical development of a child. Kids will typically be learning how to balance on one foot, and improving their running skills. Balance Bikes are a safe way for kids to practice running, balance and ultimately make the transition to a normal bicycle. By the age of five, children have advanced motor skills and become more confident while gliding on their balance bike. They always have the option to put their feet on the ground if they lose balance or get scared. After age five kids can usually make a natural transition to a bicycle with little to no struggle. It’s important to keep in mind that every child develops at a different pace, they will have to learn at a speed that is comfortable for them. Luckily, Balance Bikes allow children to be control of the pace at which they progress. They can start standing or sitting or go straight to gliding. It is all up to them and what they are confident trying. For these reasons and many others, we suggest between three and five as the best age for a Balance Bike. After a few years (maybe even months!) almost every child will be eager and ready to start riding a bike with pedals. Stay updated with all things Balance Bike by following us on social media! Now get outside and ride!